Rik Mayall's cause of death has been revealed. He suffered a fatal heart attack after his usual morning run, according to his family. 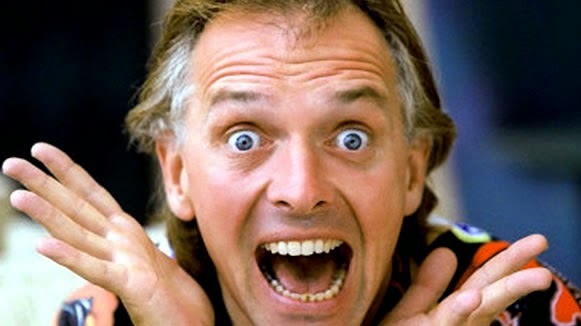 Mayall, who starred in the cult 90s comedy "Drop Dead Fred", died on Monday at the age of 56. In a statement, Mayall's wife Barbara revealed the cause of his death, and added ... "We always knew that Rik was well loved but we are all overwhelmed by so many joining us in our grief." She concluded by saying, "I am sure that you all know Rik’s response would be something along the lines of... 'Well thanks very much all of you, now F**K OFF!!!!'"